For information on recycling for the UCLA Health System, please visit: UCLA Health System Sustainability. 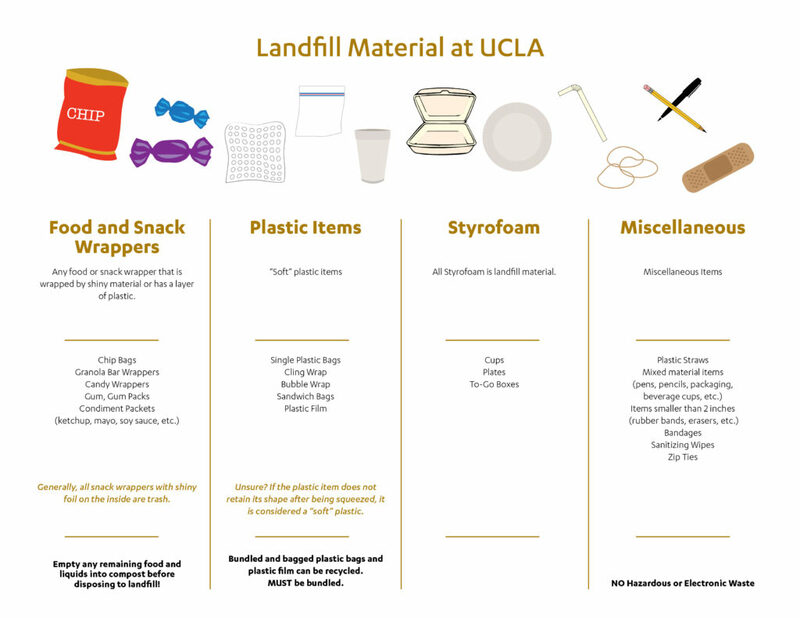 Students, please visit the UCLA S.A.F.E Center to dispose of any universal or hazardous waste. 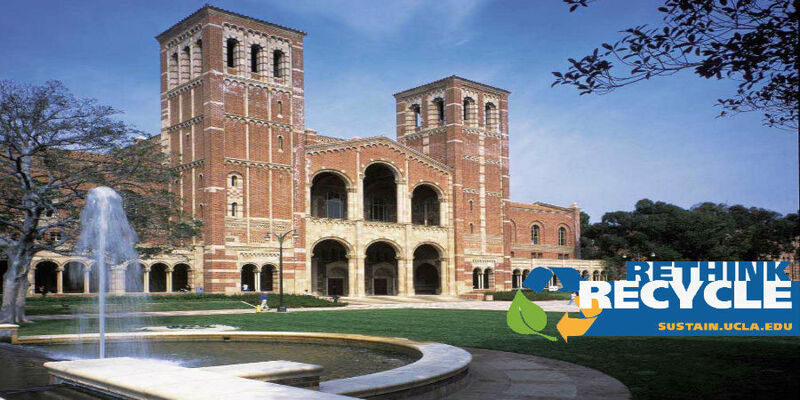 The University of California is established a goal of achieving Zero Solid Waste by 2020. 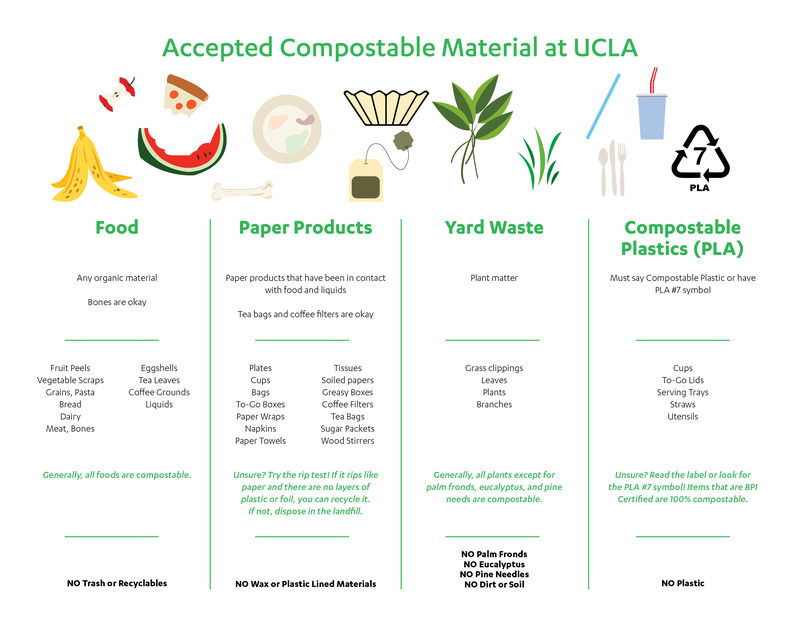 Read more about this commitment by visiting: UCOP Sustainability: Programs and Initiatives. 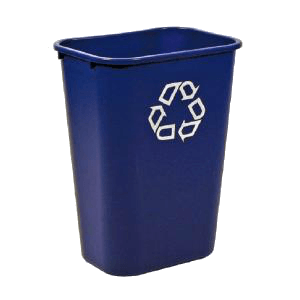 To request any of the receptacles below, fill out the form on this page to request a bin. Best for common areas (i.e. Halls, Conference rooms, break rooms, etc…). Used to capture all types recyclable waste material. (i.e. Paper, Plastic Waste, Bottles, Cans, etc…). Serviced weekly or bi-monthly by the FM Recycling Team. 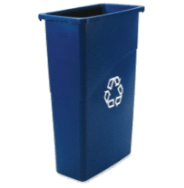 Small Desk-side recycle bins are is best used in or around employee workstations. Used to capture all types recyclable waste material (i.e. 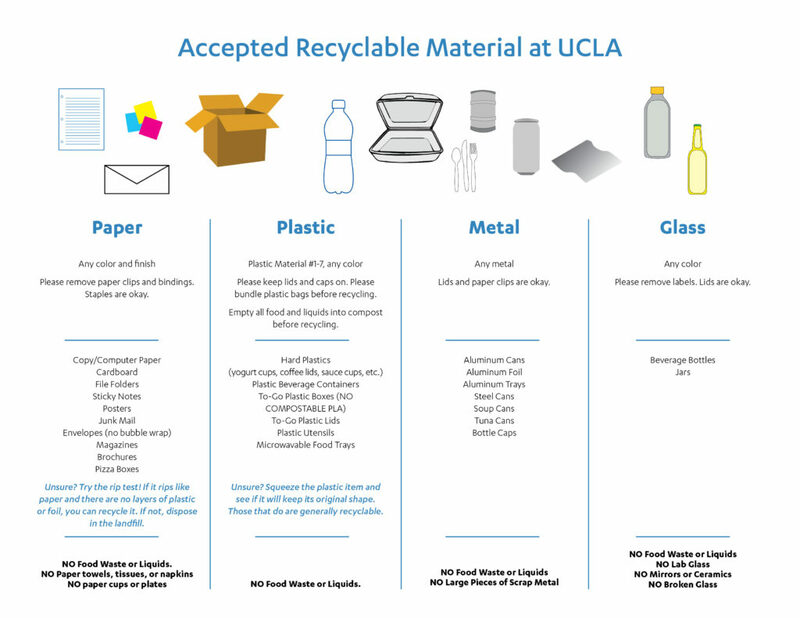 Paper, Plastic Waste, Bottles, Cans, etc…). Serviced by FM Custodial Team during their regular office cleaning schedule. Best when placed in common areas or copy rooms. The bin can capture all used household batteries. Please call or email the FM Recycle team for service. 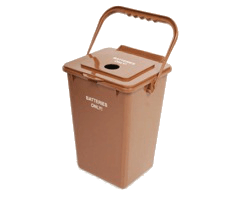 Bins are serviced at no cost to campus departments.